An irresistible African version of a favourite tale, gloriously illustrated by award-winning author David Axtell. "We're going on a lion hunt. We're going to catch a big one." 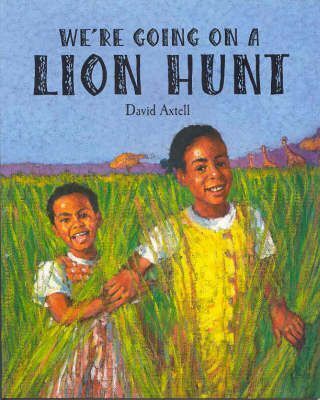 Through the long grass, the swamp and the lake, two girls decide to go and hunt a lion - they're not scared!